A SOLAR eclipse in August this year will bring with it the end of times, a group of Christians have claimed. 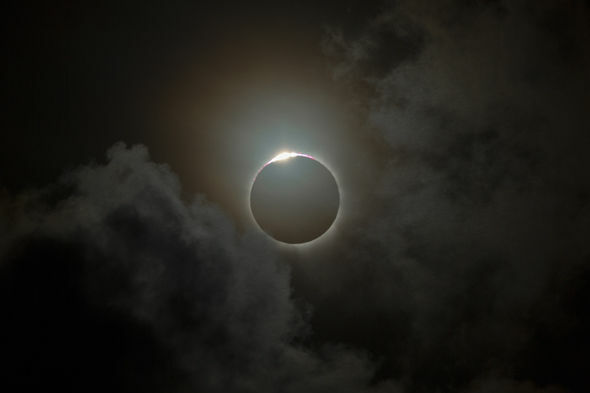 On August 21, there will be a solar eclipse that will be visible across the UK and the USA. While solar eclipses are relatively common, this one is different, some Christians believe, as it is a sign of the end of the world. 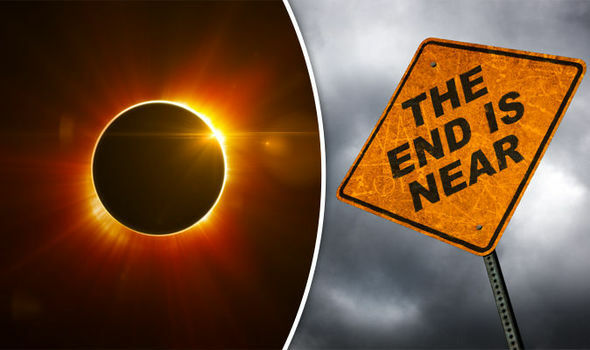 August’s solar eclipse will be the first in over a century to travel all the way from the east coast to the west coast of America, and believers reckon that it will be the beginning of the end. The faithful believe that the beginning of the end actually started back in 1947, when Israel was created. 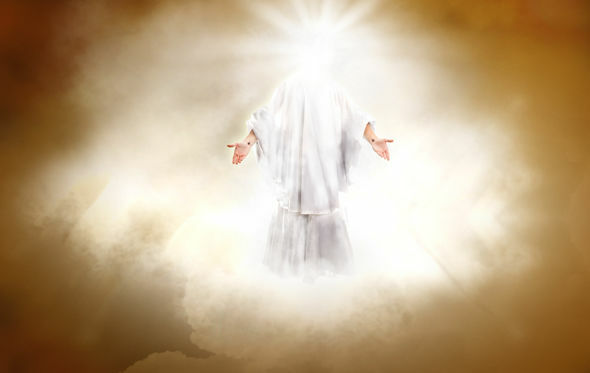 Some 70 years later, a number which is sacred to Christians as 70 years signifies a Biblical generation, according to Psalm, conspiracy theorists are predicting the end. Although several groups have predicted the end, evangelist and Bible teacher Michael Parker was one of the first to do so back in 2015. Writing for serial apocalypse predictor Prophecies of the End Times, Mr Parker wrote: “Those that come and divide the land of Israel, God himself will come to that nation and cut them to pieces. “Has America’s future just been witnessed by what a symbolic Solar Eclipse is showing us in 2017? Another website, Unsealed, fanned the apocalyptic flames in 2016, when they also said that the impending solar eclipse means that we are all done for. They believe that 2017 is the beginning of the Tribulation, which in Biblical terms is a period in history where at least 75 per cent of the world’s population will be wiped out. In fact, the alignment is kind of shocking: exactly 2550 days fits with the Tribulation beginning on the last day of the last Fall Feast (Tabernacles, October 11th, 2017) and ending on the first day of the first Fall Feast (Rosh Hashanah, October 4th, 2024). If you’re planning on watching the eclipse REMEMBER DO NOT stare directly at the sun without protective eyewear during the Aug. 21 total solar eclipse if you don’t have certified eclipse viewers!